At SERVPRO we work hard but that doesn't mean that we don't know how to have a little fun from time to time as well. We like to be actively involved in supporting different community events and know how to make sure that people can have a good time. When drying a home it is always important to make sure that different materials in the home are dry. 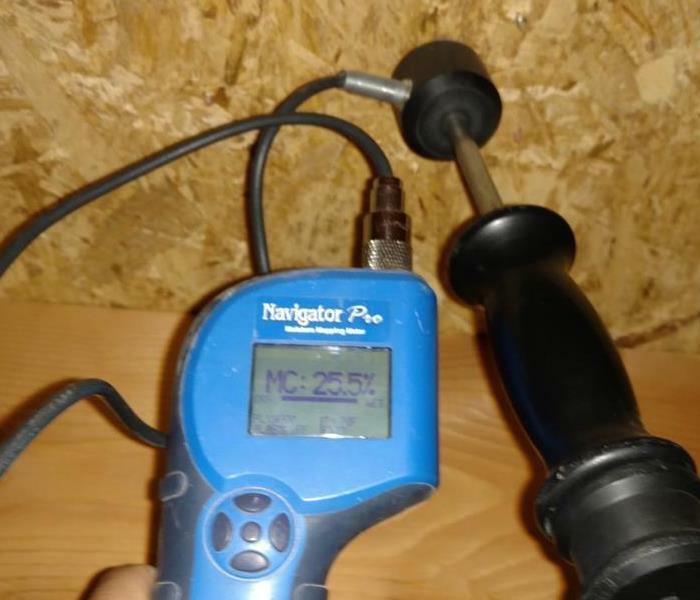 To be certain that we have dried all of the materials in the home we utilize moisture meters that will tell us just how dry or wet the material is. 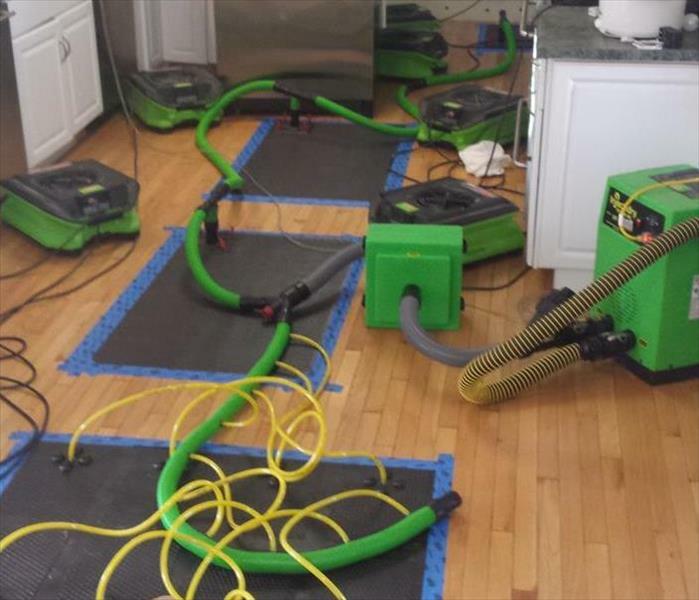 When it comes to drying your floor after it has been flooded you want it done right and you want it done right now. At SERVPRO we understand the importance of doing things right. We have all of the Equipment that we need to get the job done right. While we can't instantly dry a floor we will work to dry it as quick as possible. This is a site that no home owner wants to see when they get home, but in this case what the home owner saw when they came home was more water than this. A toilet supply line had broken and flooded the entire house. Fortunately this home owner called SERVPRO of Cedar City and we responded quickly to get the job done right.